I spend sometime in the last days changing the appearance of my blog mainly because the images were showing to small. Now with the new layout I can show them in all their glory and I hope you like it. 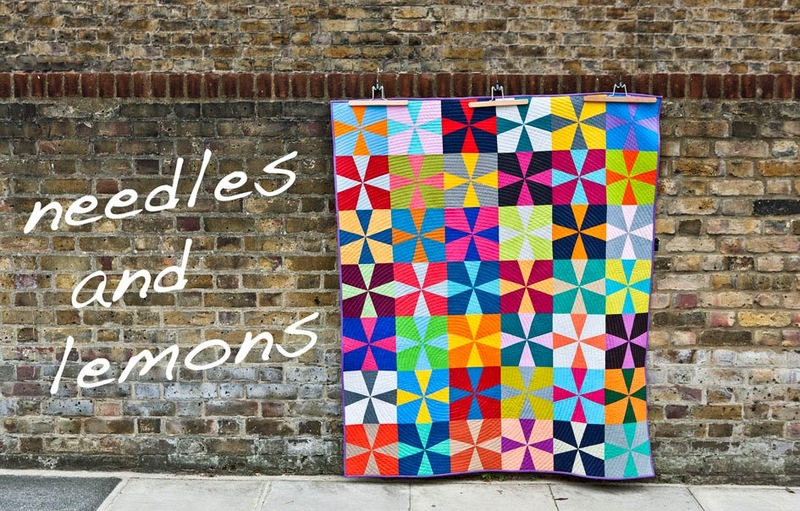 So today's stash note is a mixed bunch of glorious fabric that are all ordered from Fabricworm. 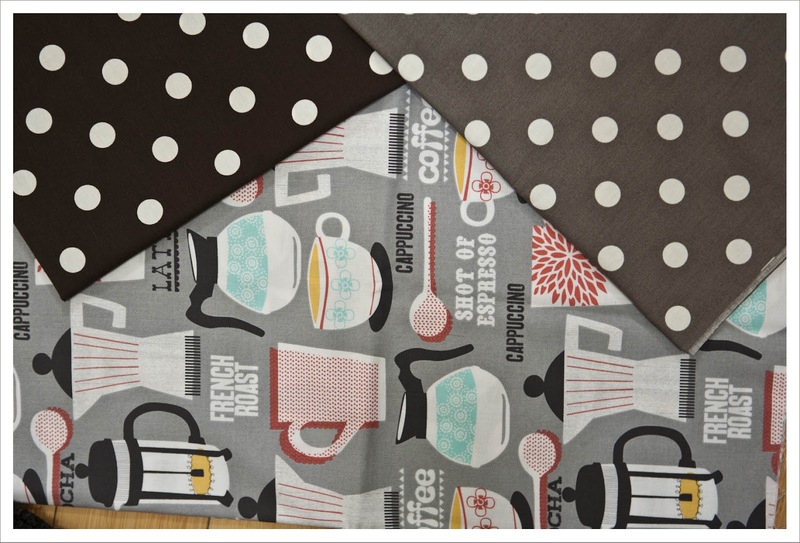 First of some dotty numbers that were on sale; Kokka Japan Polka Dots in Espresso and Grey and underneath this Michael Miller 'French Roast' in Grey. And those three fantastic prints are also from Michael Miller and belong to the collection called 'The British are coming'. Now, what the British have got to do with Vespas is rather beyond me. But I love the print all the same and not least because I ride a Vespa to work most days. 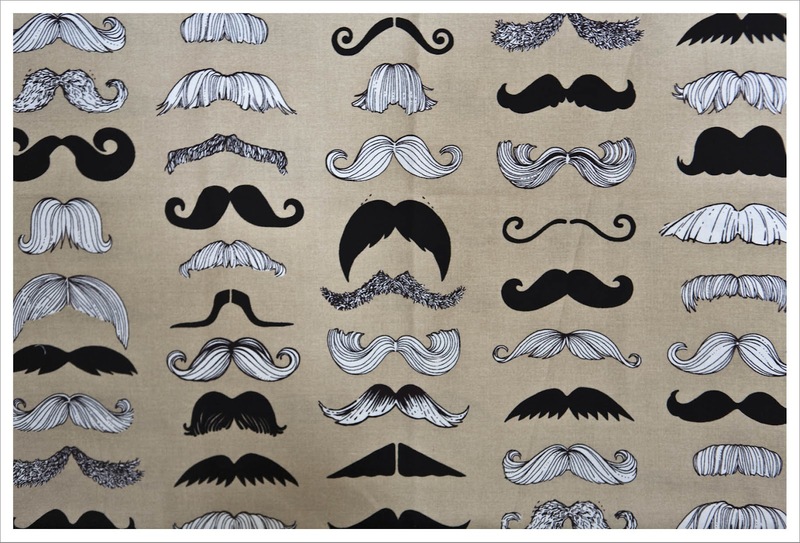 And this fabulous number is from Alexander Henry (of course it is) and is called 'Wheres my Stache tea'. Isn't this fab ? Vespas = Mods (as in the Mods & Rockers of the early-mid 1960s). The tashe print is fun! 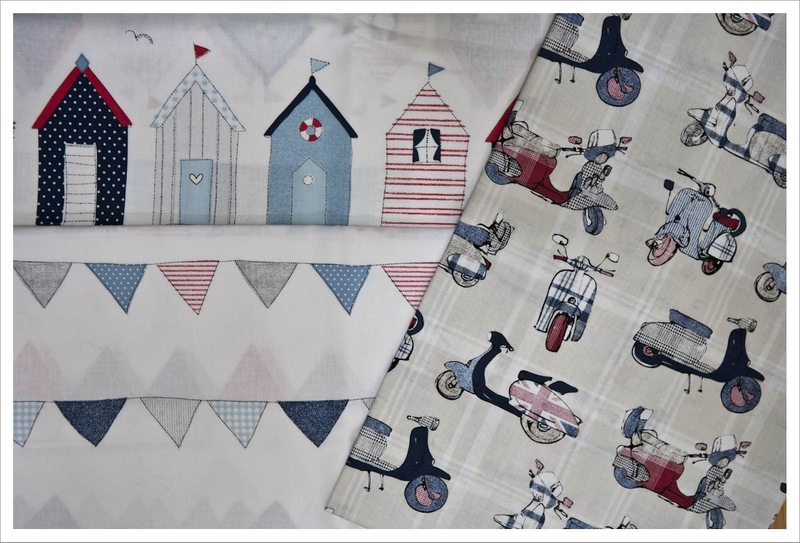 But I love the beach huts. LOVE the fabrics, that french roasts is gorgeous! !